How can a parking system make parking easier? Comarch Smart Parking is a solution that helps drivers find a free parking space and manage parking. Its basic function is the detection of free parking spaces and sending information for drivers via a mobile application and for the parking administrator through a dedicated platform. 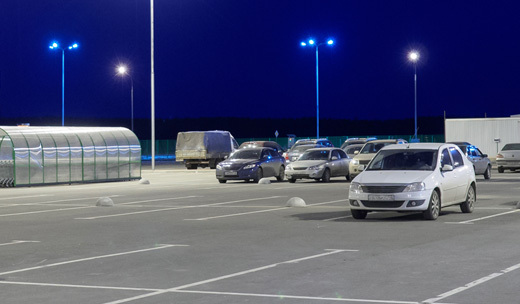 Comarch Smart Parking serves residents, tourists, city decision makers and parking lot managers. 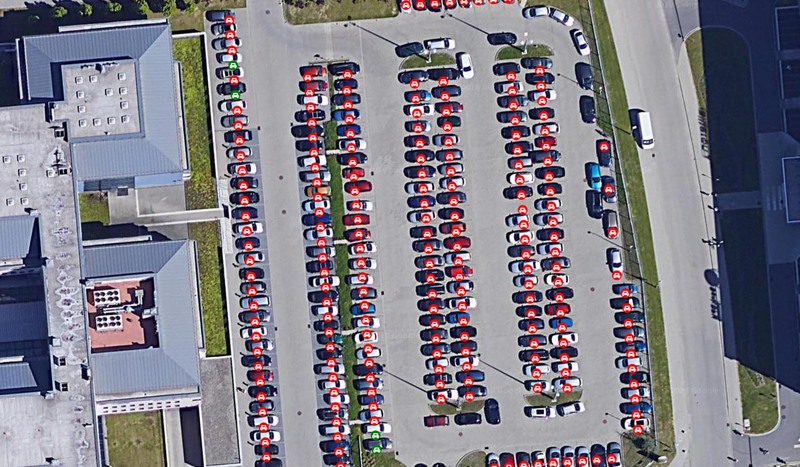 Thanks to our solution, drivers will find a parking space much faster - saving time and money. How does the Comarch Smart Parking app work? Comarch Smart Parking is a free mobile application that helps you find a free parking space. The application is available for mobile devices operating with the following systems: Android and iOS. Let yourself be guided. Your space is already waiting! 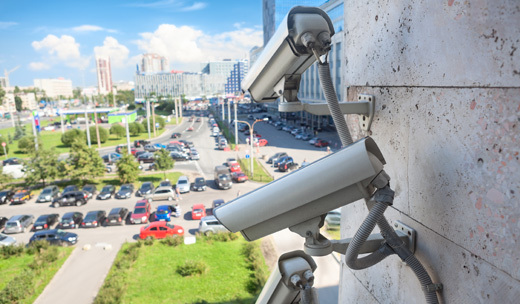 Our comprehensive solution gives officials and managers parking lots access to the portal, which allows you to monitor the number of free parking spaces and generate detailed reports. Thanks to Comarch Smart Parking, parking management or shaping the parking policy can be based on real data. All this leads to an improvement in the way of managing public space, reducing traffic and pollution in the city and increasing the efficiency of commercial parking lots. The Comarch Smart Parking platform uses various types of detection. We provide flexibility, create hybrid solutions tailored to standards, optimal from a cost and utility point of view. We use parking sensors as well as our proprietary concept based on intelligent video analytics. Thanks to it, Smart Parking can be extended with security solutions. Modular solutions offering comprehensive tools for units responsible for parking management. Define your business needs. We will offer you IT care and a dedicated solution. 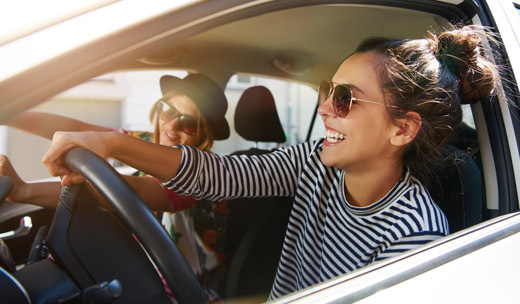 Our smart parking solution allows you to get all the necessary data to implement paid parking zones or other data leading to conscious shaping parking policy. Where can you use our system?